The event was based on News Casting and short movie production. 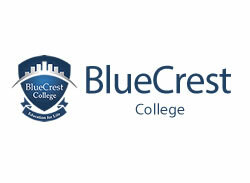 Addressing the events, the Head of Department for Mass Communication and Journalism, Mr Kofi Dzokoto told the participants to choose BlueCrest College as their destination for Mass Communication and Journalism training, given the fact that the Department does not only boast of good facilities but also of quality and competent lecturers some of whom are from Industry. 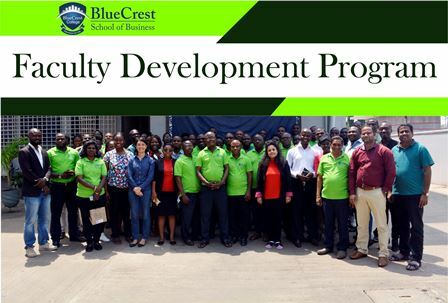 Senior management members of Ghana Broadcasting Corporation (GBC) benefited immensely from BlueCrest College Corporate Social Responsibly (CSR) program which had close to 80 staff trained in series of certified workshops. 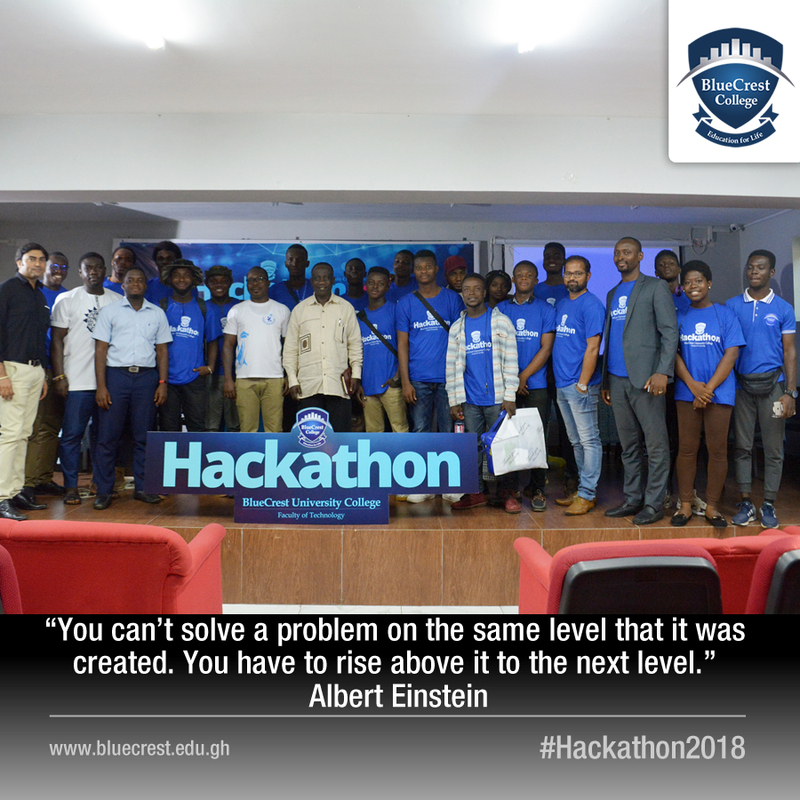 Among the selected topics were, Project Management, Corporate Leadership & Governance, Advanced Excel, Cloud Computing Technologies and Academic Writing. 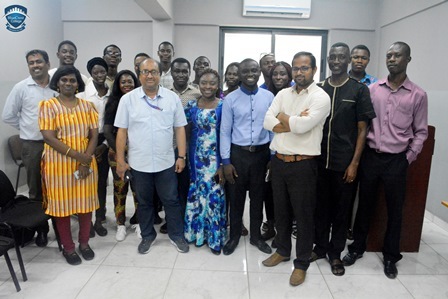 The Registrar of BlueCrest College, Sujith Jayaprakash presented the certificates to the management board at the broadcasting house in Accra and also took time to praise the commitment and discipline level shown by the participants during the period. 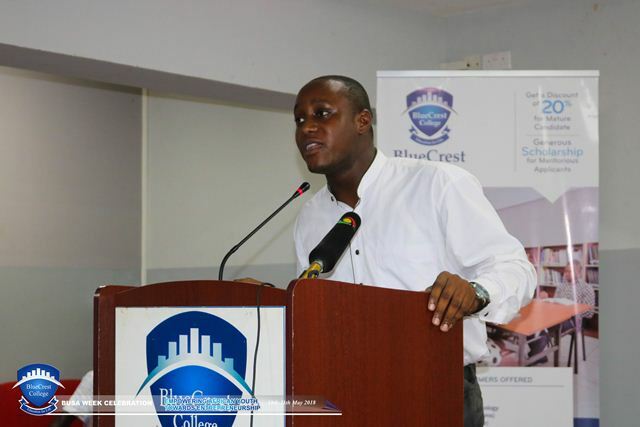 The executive members of BUSA headed by the President Mr. Derrick Nii Kpakpo Addo, spearheaded a two day extravaganza for the School of Business. 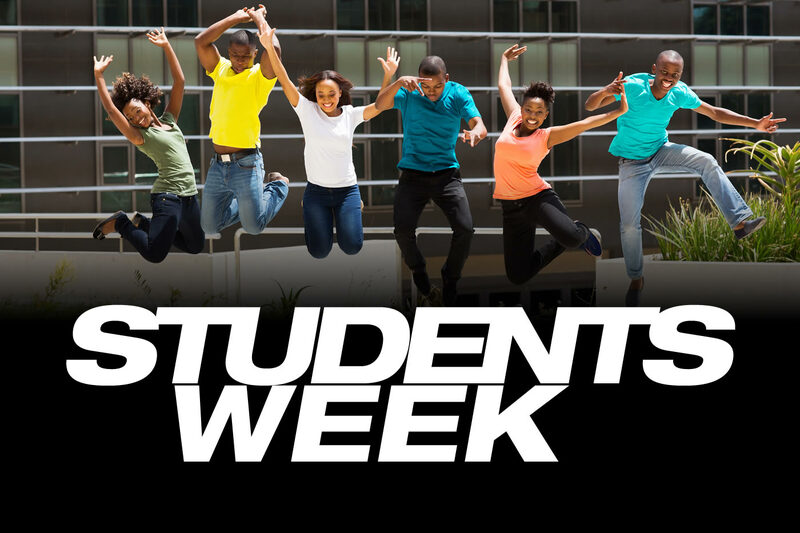 The event was spread into five parts. 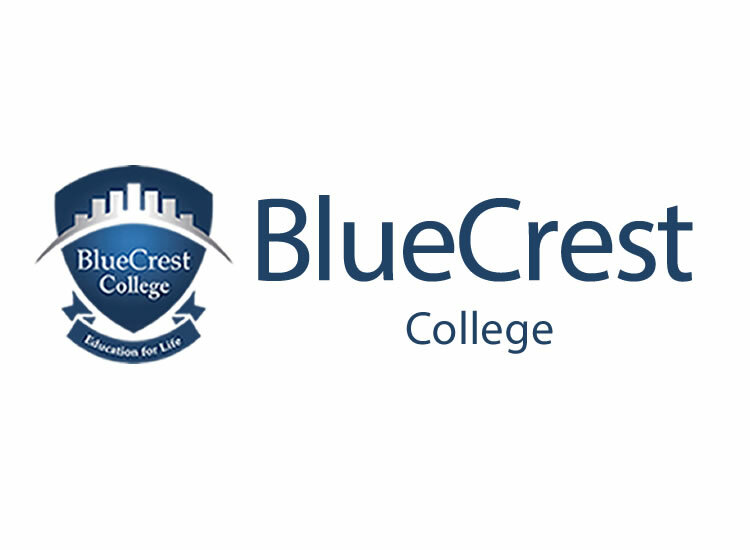 On 4th May, BlueCrest witnessed a new breed of leaders take center stage. 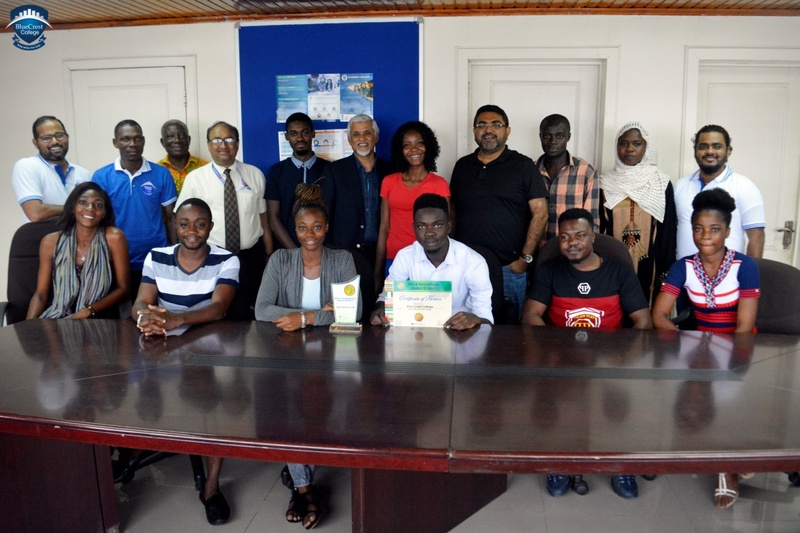 Mustafa Zakhari Nasomah and his team were administered the oath of office and induced as the Maiden Student Representative Council Executive Committee Members. Prof.